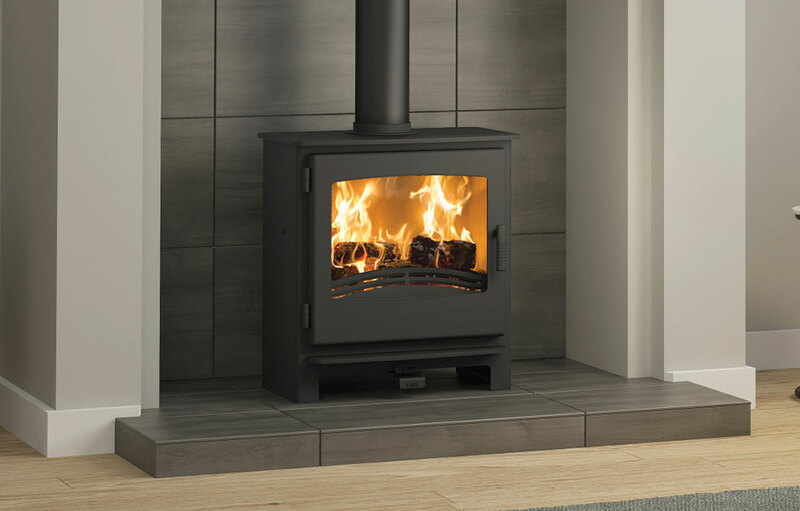 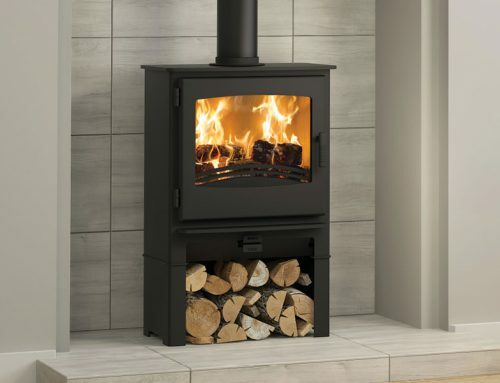 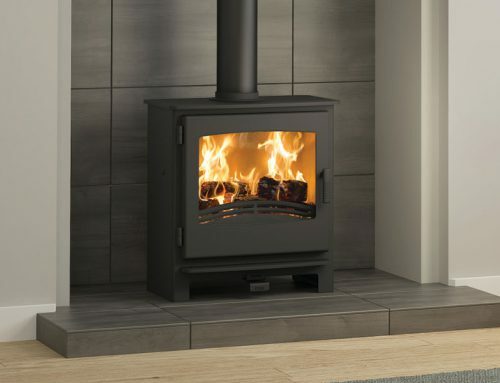 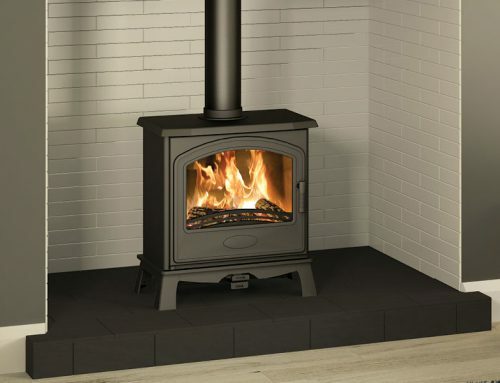 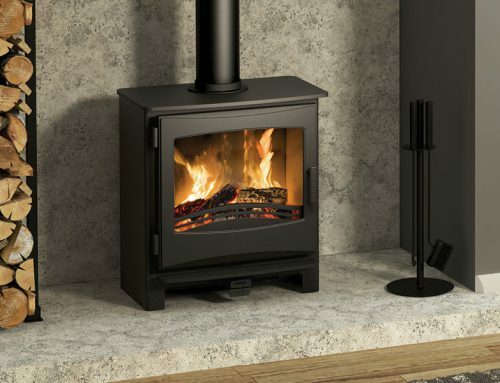 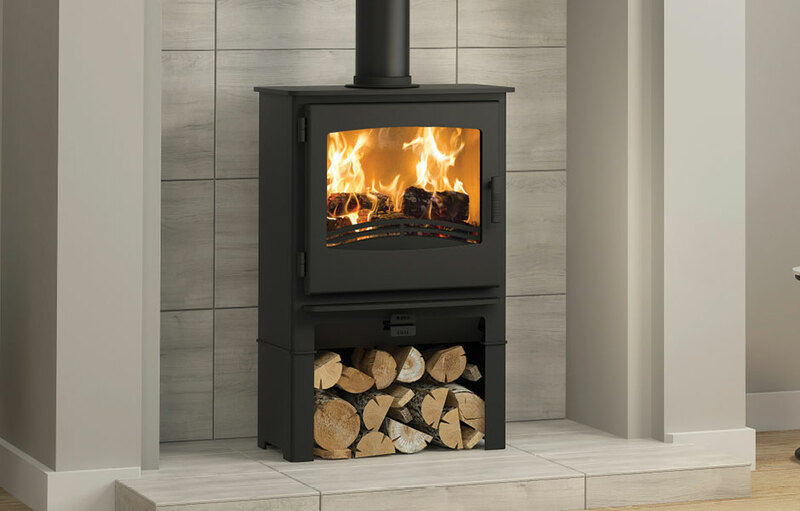 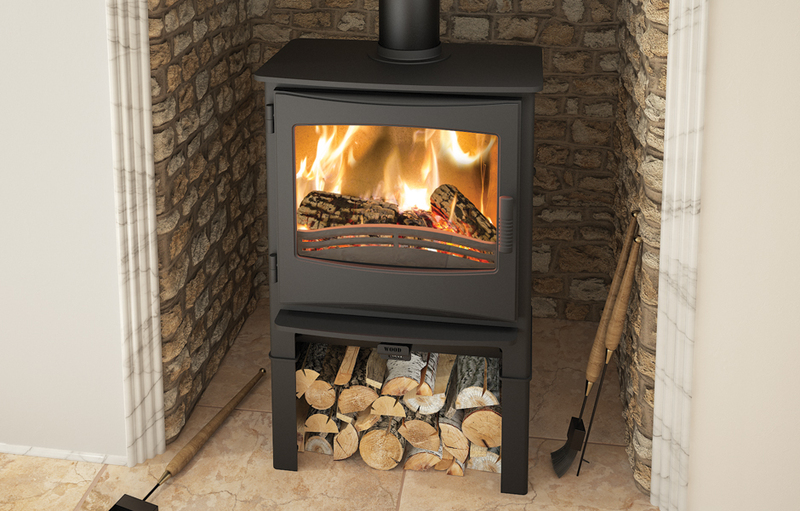 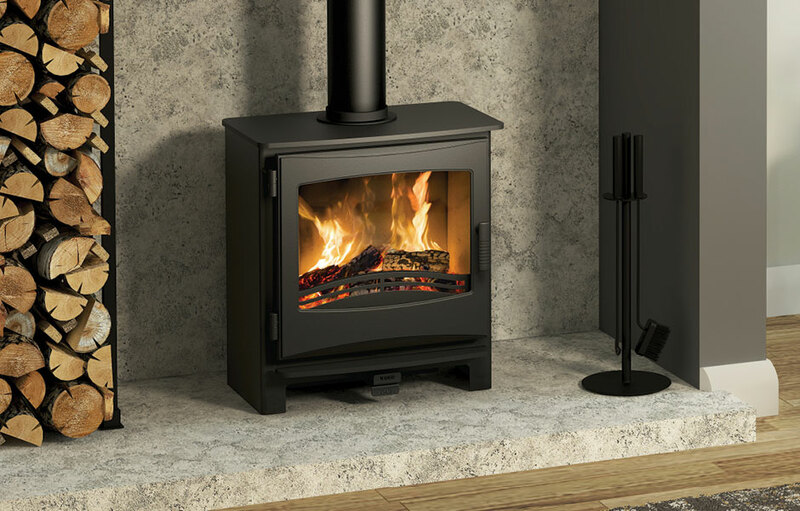 This broad and handsome Ignite 7 multifuel stove has the 7kW heating capacity to keep a good sized room cosy. 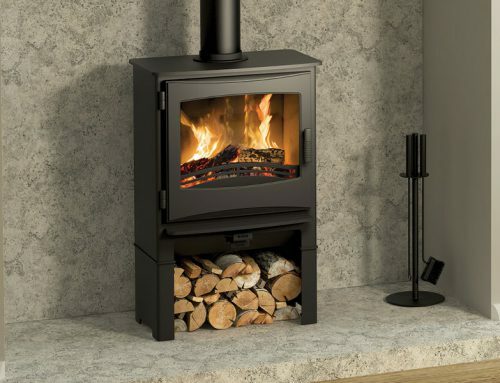 The door is Matt Black finished cast iron, enabling our designers to add a curved flourish to enhance the stove’s presence in any situation, modern or traditional. 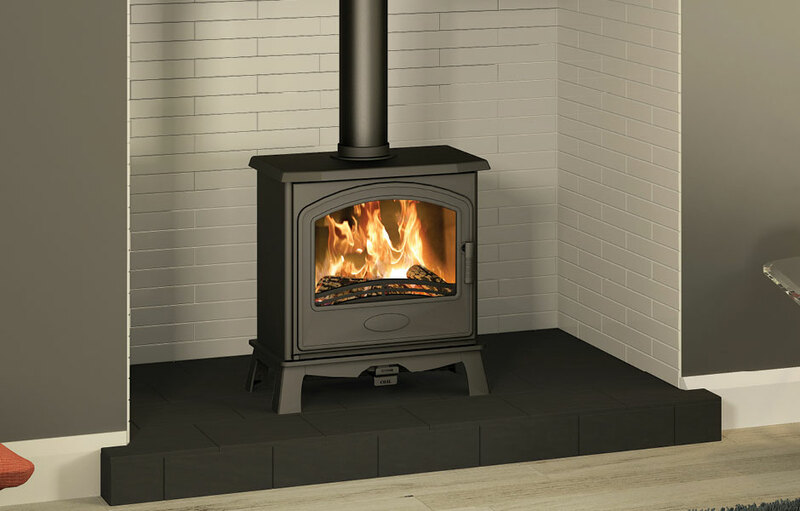 The cast door is softly arched and the grate front is wave-shaped, adding to the enjoyment of the Actiview clean panorama of flames. 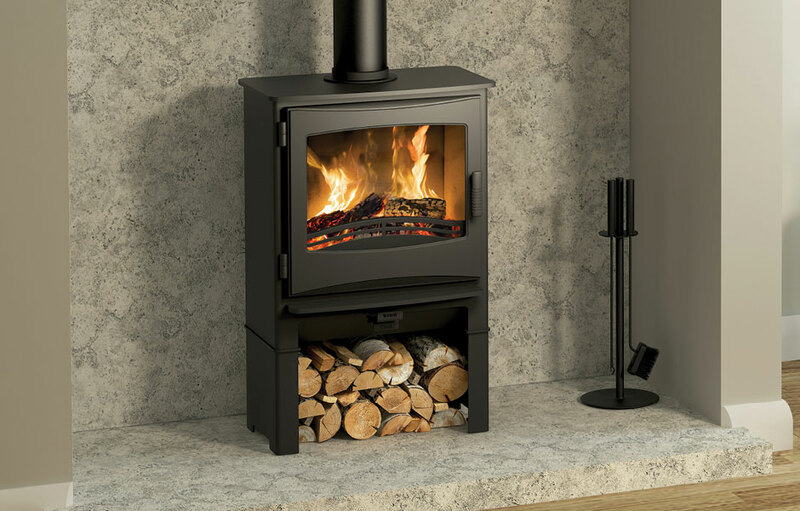 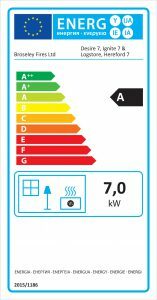 With a choice of top or rear flue outlet, you can position the stove inside an existing hearth or freestanding against an external wall. 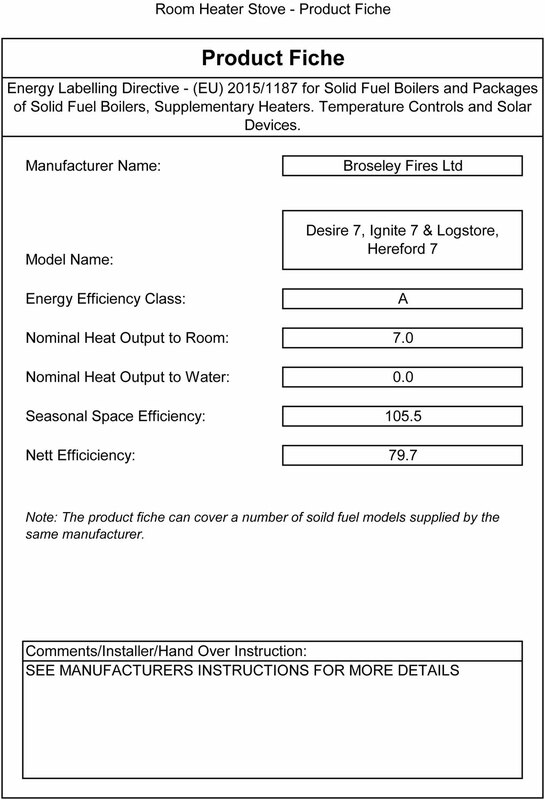 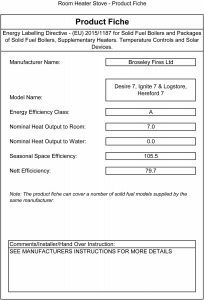 Broseley offer spare parts for the Ignite 7 multifuel stove.